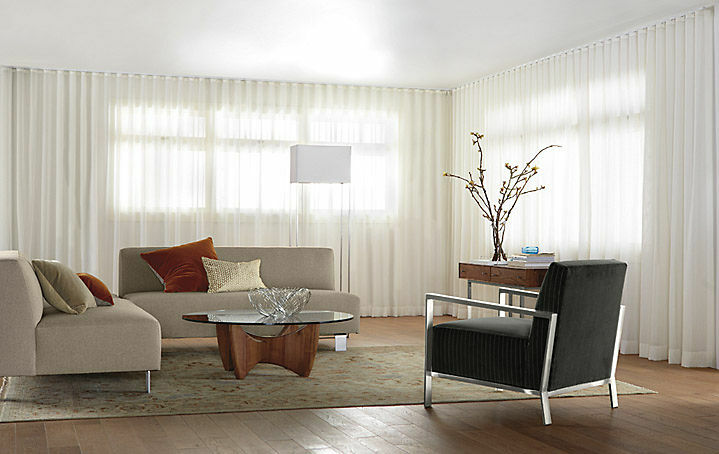 ​Here you will find our exclusive designer Curtains, Designer Blinds and Shutters. We now offer an extensive range of Roller Blinds - Bamboo Blinds - Motorised Blinds- Aluminium Blinds - Outdoor Blinds - Panel Blinds - Somfy - Wood Venetian Blinds - Retro Blinds - Vertical Blinds - Vision Blinds. Shutter Guard - Aluminium Security Shutters - Durador - Normandy Shutters - Woodbury Waterproof Shutters.and Blind Design Curtain Tracks. The 35mm Aluminum Venetian Blind is an incredibly versatile product, perfect for creating a modern uncluttered look in your home. Simple to use controls make them ideal for filtering the light or ensuring privacy or you can lift the blind to draw in daylight. The wider than normal slat and quality finishing makes for a blind that will last and compliment your home dÃ©cor. Bamboo blinds help bring a touch of nature into the home. Made from bamboo, jute, grass and wood they blend stylishly into both traditional and modern decors while they gently filter light into your room, creating a calm and soothing ambiance with diffused views of the outside Available in both roll-up and roman style the bamboo blind provides a very versatile option with a high degree of customization available. The future is here. At a click of a button you can raise or lower your blind to the selected position to allow for the correct amount of light and privacy. 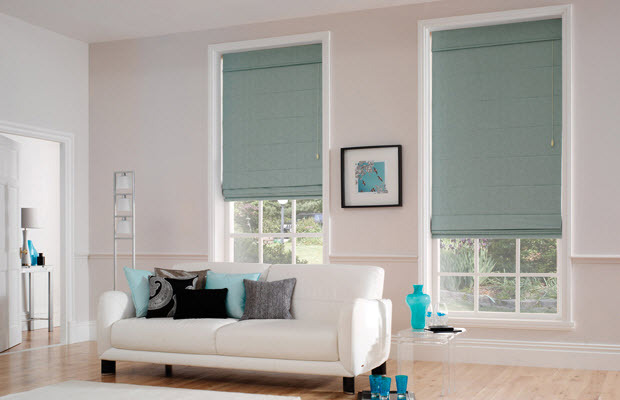 Control your blinds individually or at the flick of a button or control all your blinds simultaneously. Radio frequency technology means that no line of sight is necessary to control your blinds so you do not even have to be in the same room.Place your blinds on a timer and raise and lower groups of blinds at certain times or even place them in a security mode to raise and lower your blinds randomly in your absence.Available on the Roller Blind, Wood Venetian, Retro Venetian, Roman Bamboo and Roman Panel Blind.